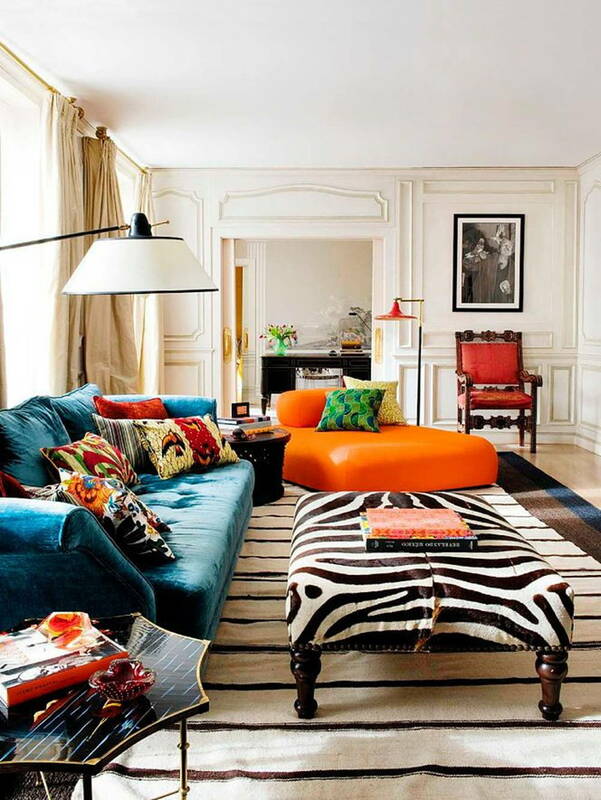 Modern design is all about mixing and matching – we should you how to do it with pomp and luxury. 2017’s eclectic home décor style is a little bit classic, a little bit contemporary. 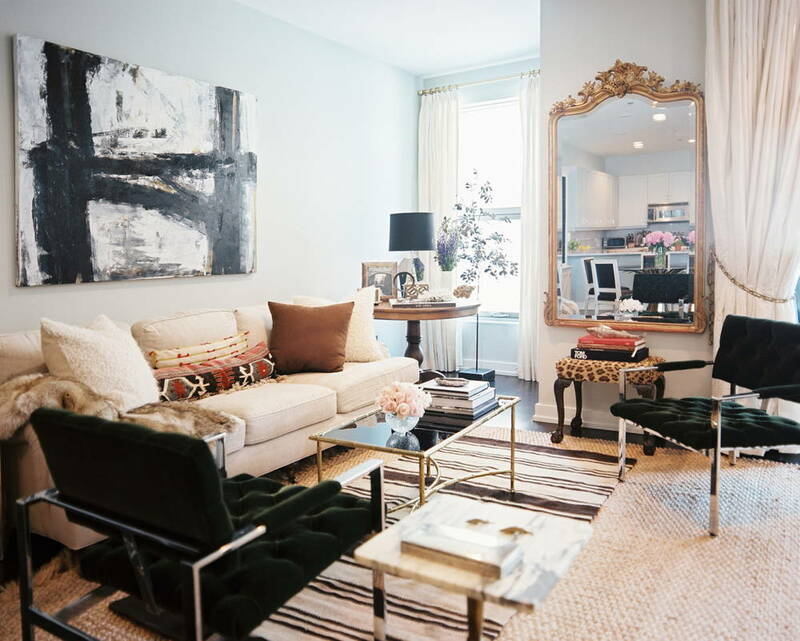 Here’s how to toss a touch of modern luxury into your interior. This year is also about turning your home into a warm, comfortable sanctuary but that doesn’t mean you can’t do it in style – here’s how. We don’t mean expensive paints. 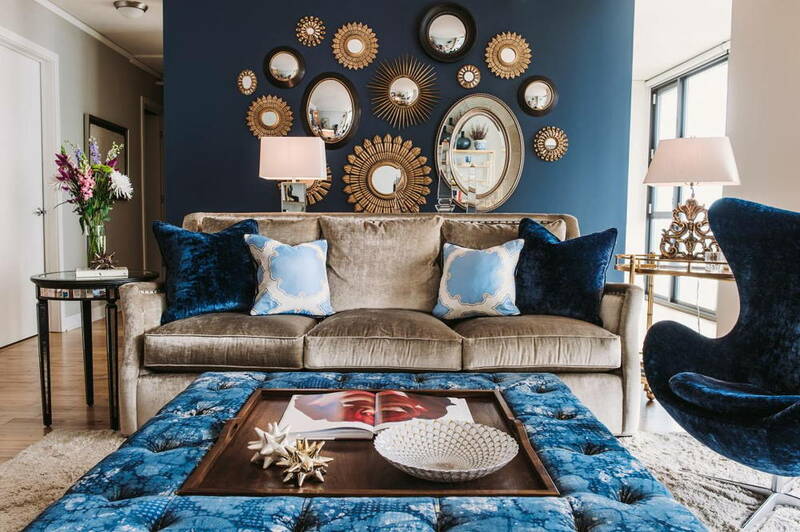 Interior design can be a way to express the emotions of the world around you, and what captures the upheavals of our times better than intense, indulgent colours? Bright, jewel tones like turquoise and ruby red offer a more playful, upbeat take on our social climate while deep, earthy hues like olive green, burnt orange, and dark blue lend your space an introspective mood. 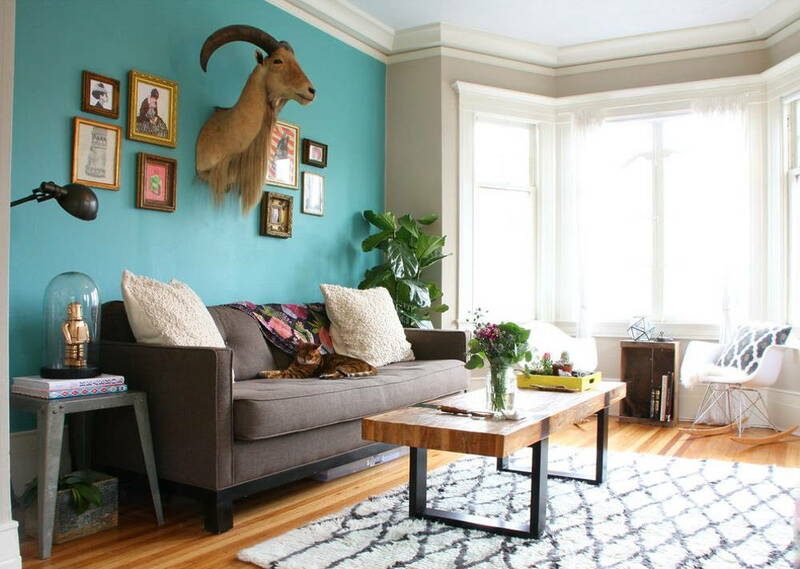 Regardless of the hues you choose, the important thing is to allow for a little exaggeration – introduce colour into your home with statement walls or furniture that are interspersed with less saturated hues for an interesting contrast. Forget simplicity and minimalism; 2017 is all about the Parisian style which embraces different textures and patterns in the same space. For a dash of luxury, opt for lush fabrics like velvet, leather, suede, and sheepskin that are pleasing to both the eye and the touch. 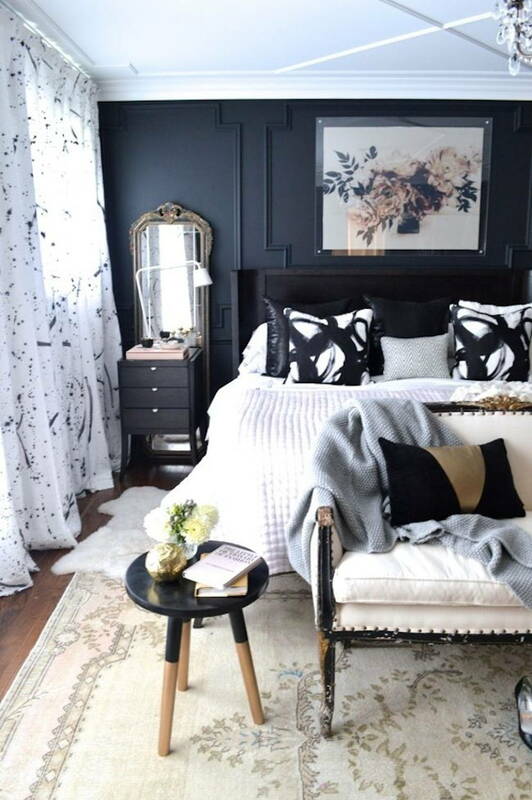 Details like floaty drapes and curtains turn things up a notch. 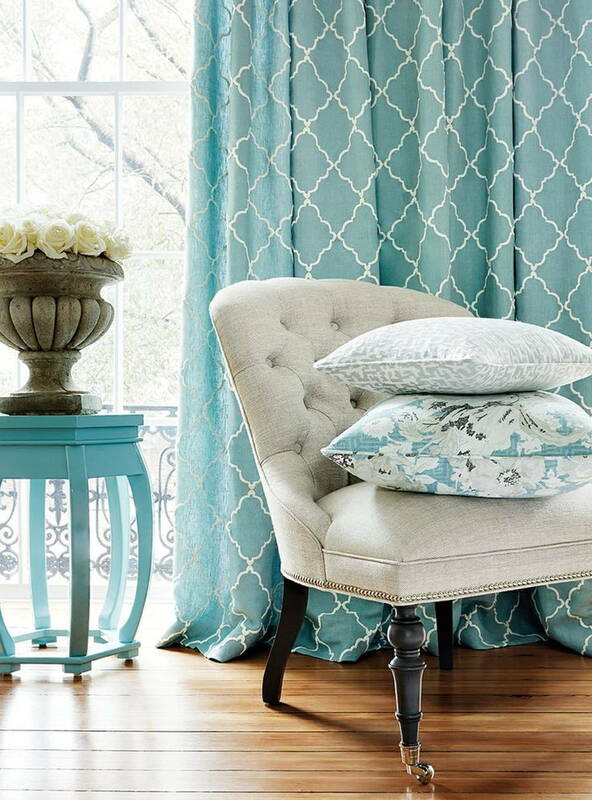 You can also include rich floral and damask patterns in your curtains and upholstery. We also love the addition of mixed metals like industrial chrome and silver with more traditional polished bronze and brass throughout your home – matte and glossy, dark and light, and tawny and pearly – the ability to mix and match all these heavyweight elements well showcases your impeccable palate. While a touch or two of high-polished woods and metals offer a lovely juxtaposition, full gloss surfaces with perfect finishes can be a tad tacky at the moment. Bid adieu to synthetic materials and faux finishes as this year is all about reconnecting with nature and your senses. Instead, make way for matte or natural finishes; terracotta, clay, and cork are making powerful comebacks this year, as are raw metals and untreated woods. 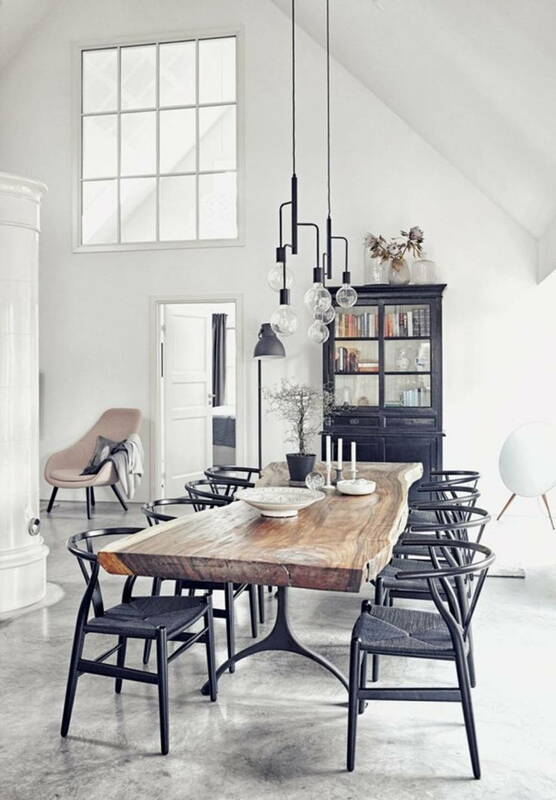 Alternatively, opt for materials that have been lightly detailed like lacquered or limed wood. 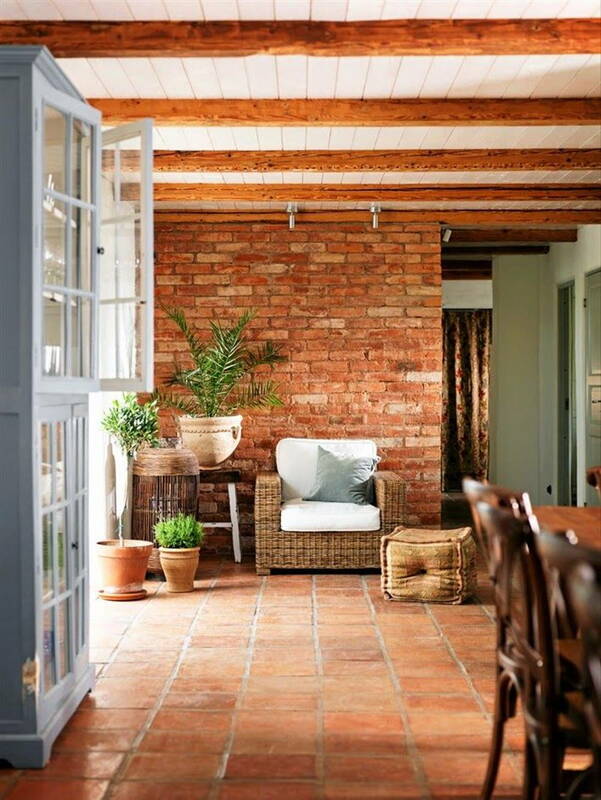 If you’ve always wanted an exposed brick wall, now’s the time! Complement the look with indoor plants like cacti, ficus, and aloe which won’t wither on you prematurely. The key takeaway here? Quality, natural materials rule. 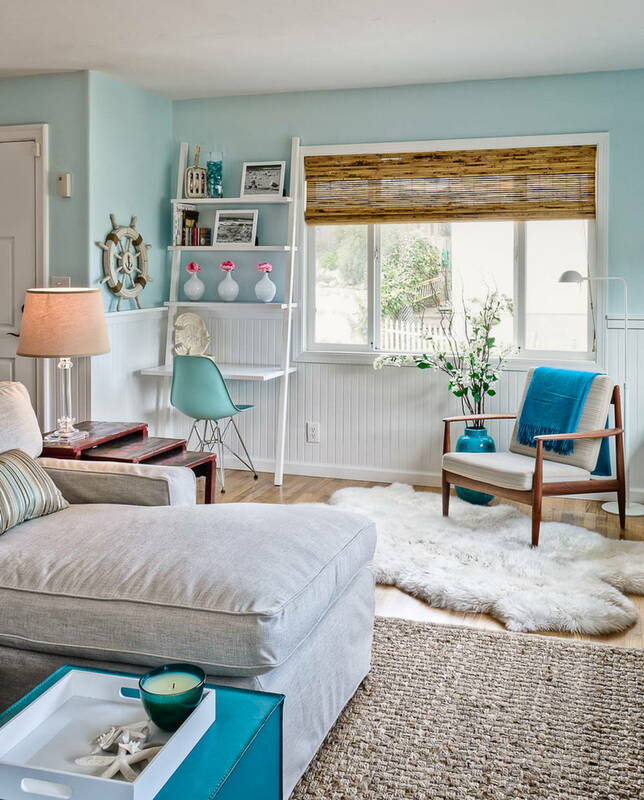 Look for bold yet tasteful pieces of furniture that double as artwork without adding clutter to your home. In line with the natural but luxurious theme, these items – whether armchairs or shelving units – should be well-crafted. Forget DIY or factory-assembled furniture; instead opt for artisanal or antique pieces that are one of a kind. 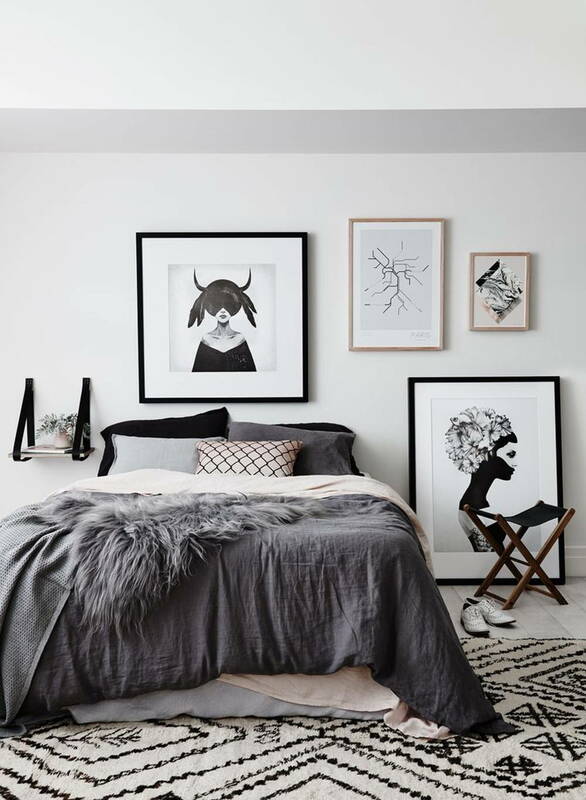 The same goes for any artwork or sculptures that you incorporate into your home – quality over quantity, with one or two statement pieces rather than a plethora of knick-knacks. 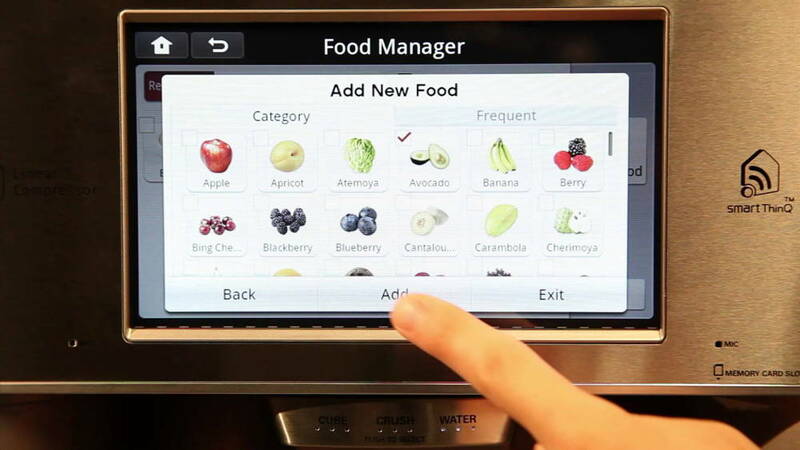 Last but not least, no luxurious modern home is complete without the addition of smart home features. These can include things like discrete charging docks, camouflaged appliances, motion sensor or remote controls, foldout furniture and concealed rooms, keyless entry systems, appliances and fixtures that can alert you when something’s not right, and so on. 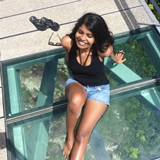 You can also up the game with what designers have christened ‘experiential design’ or design that focuses on the user experience. While smart home features are certainly part of this experience, these call for a more immersive design with tactile LED walls and shifting lights that can respond to your touch and emotions. Want to add modern luxury in your space? Get in touch with Malaysian interior designers.